Some of the more modern frames and bikes in store. A Spinergy equipped Sappin just tucked away in a corner! A super cute kid's Pinarello. 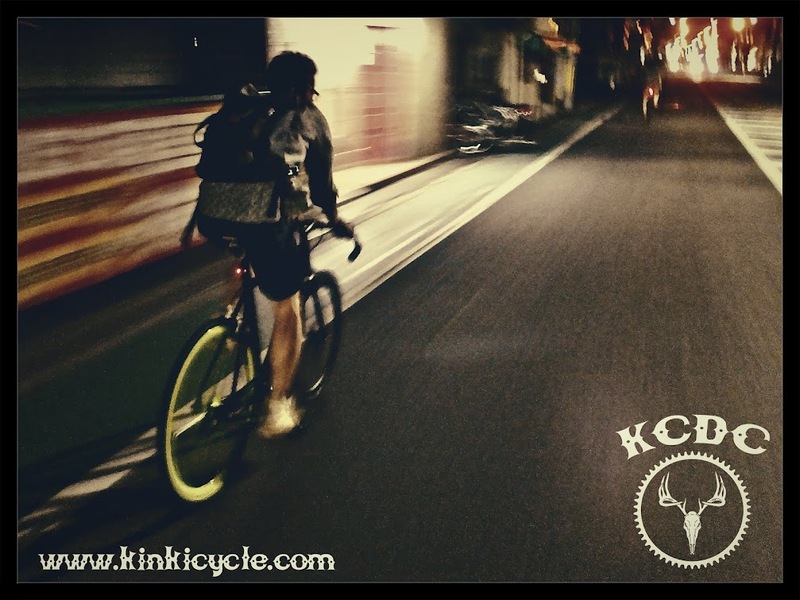 An awesome shop stocking some stunning bicycles and parts, an essential must visit for any cyclist who finds themselves in Osaka or even Japan. 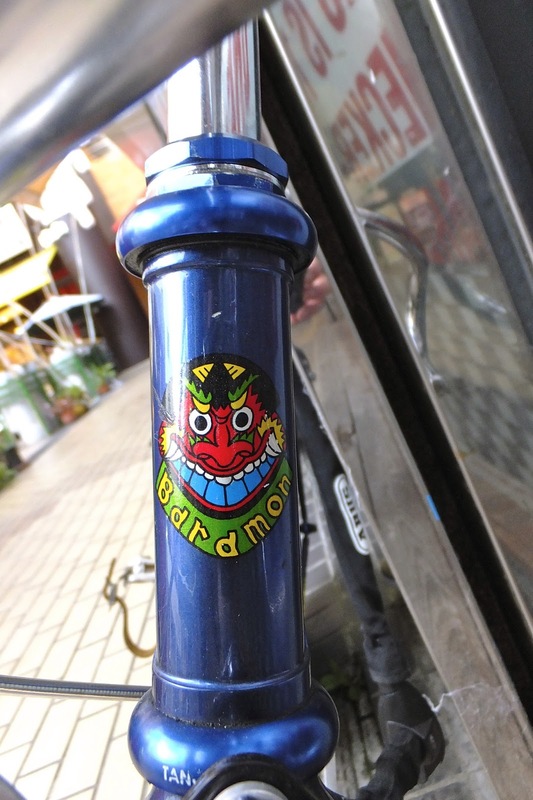 When Kinki Cycle wins big at the next keirin meeting we will be back to buy that Lemond! 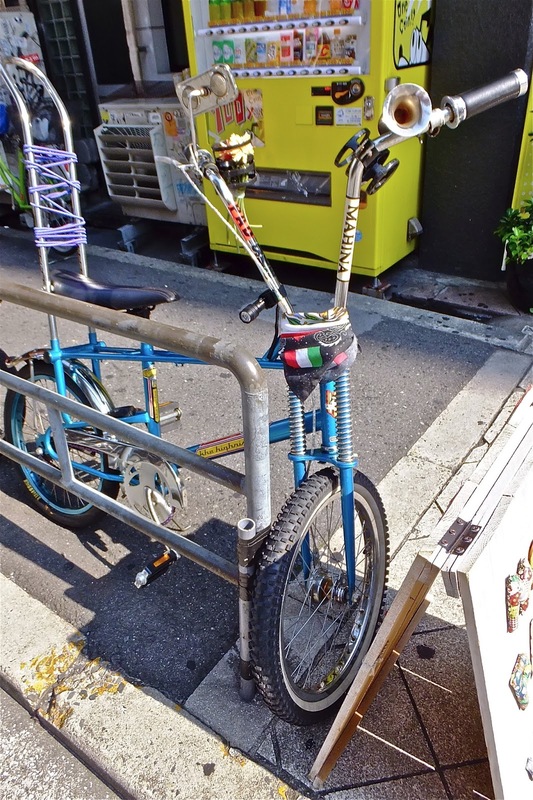 Spotted out in Horie, Osaka yesterday, this very, very colourful Cycroc Flat-1. From the accessories and the location we would guess it is a Gira Cha creation. Rusted, dusted and busted, Nara. Just starting to biodegrade, Nara. Straighten the mech hanger and all will be well again, Horie, Osaka. Not much can be done for this one, Namba, Osaka. 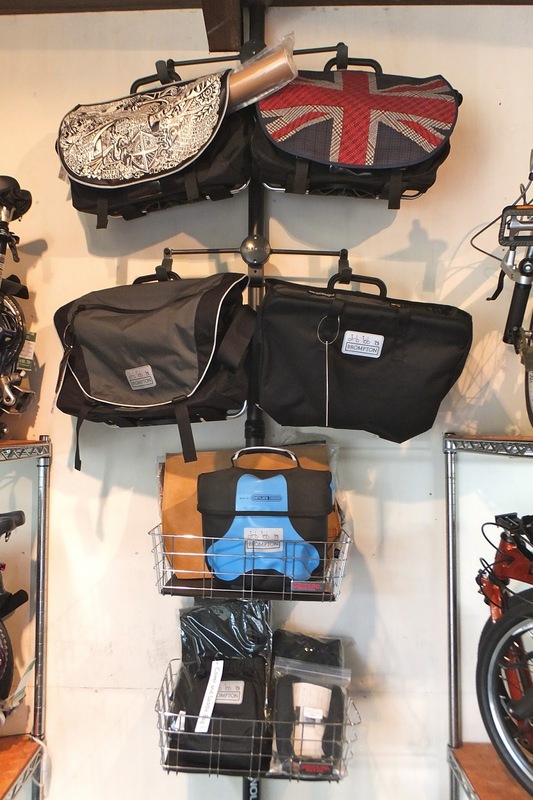 A trip to Kyoto today to pay a visit to the Loro World Recumbents store. Located in Chudoji LWR is part of the Loro Group, their Kyoto store is where they house the recumbent side of the business. Super cool custom HP Speedmachine with Aerospokes f+r. 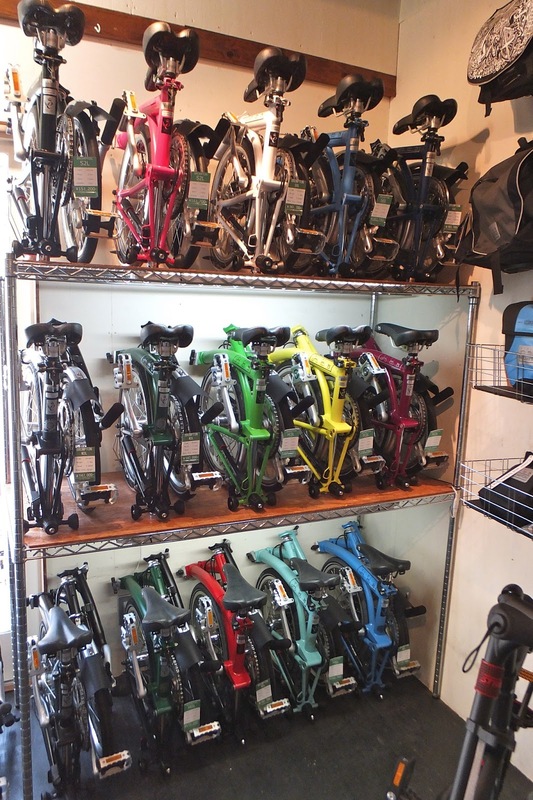 A really great specialist shop, one of the few in Japan that hold stock of recumbent bikes. Great range of bikes and parts, friendly and knowledgable staff, well worth seeking out when you visit Kyoto. Mie Trip from Ryo8111 on Vimeo. 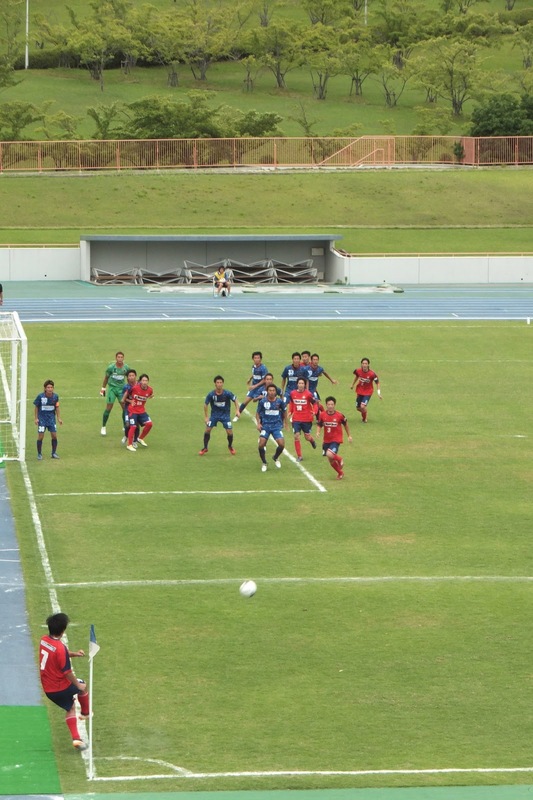 The mighty Nara Club in action last monday. 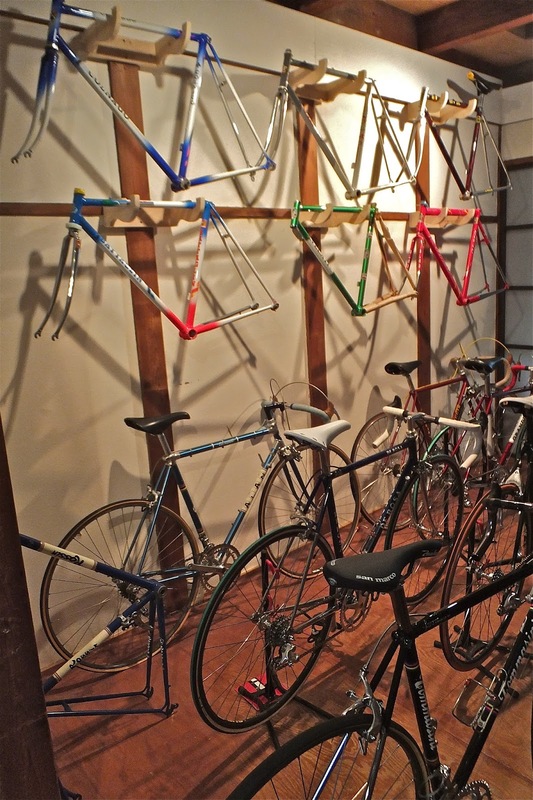 We took a ride out to Osaka over the weekend to visit the wonderful Bicycle Studio Movement in Tennoji. The bike had two drinks holders, one of them holding a bunch of flowers, peace and love man, peace and love! 2013 SOYng TA98 Part from 清原綾介 on Vimeo. 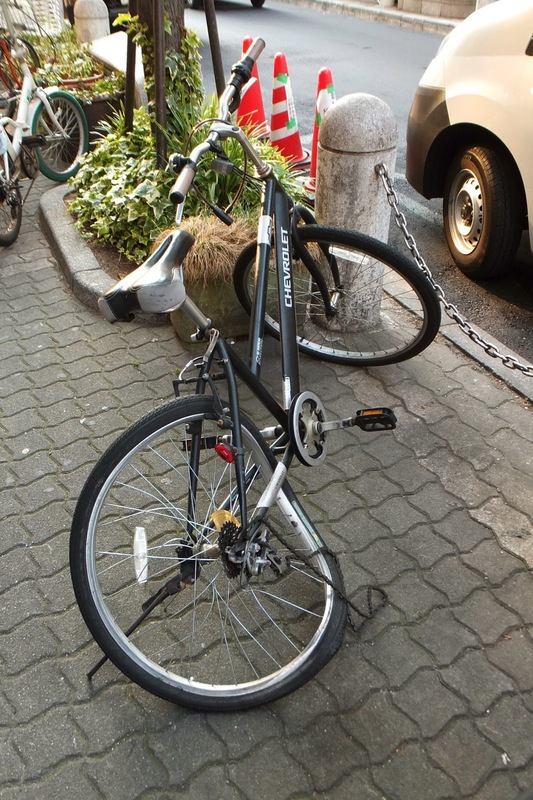 Spotted out in Osaka yesterday this classic looking Panasonic Track bike. We felt it deserved a post of its own as we have recently learnt that the Panasonic Track bikes are made in Nara. This one looks like the work of Gira Gira. We are currently researching a few other Nara based frame makers and will hopefully be posting about them soon. An afternoon ride around Nara, Todai-ji temple in the background. The stairs leading up to Nigatsu-do. The view over Nara from Nigastu-do. 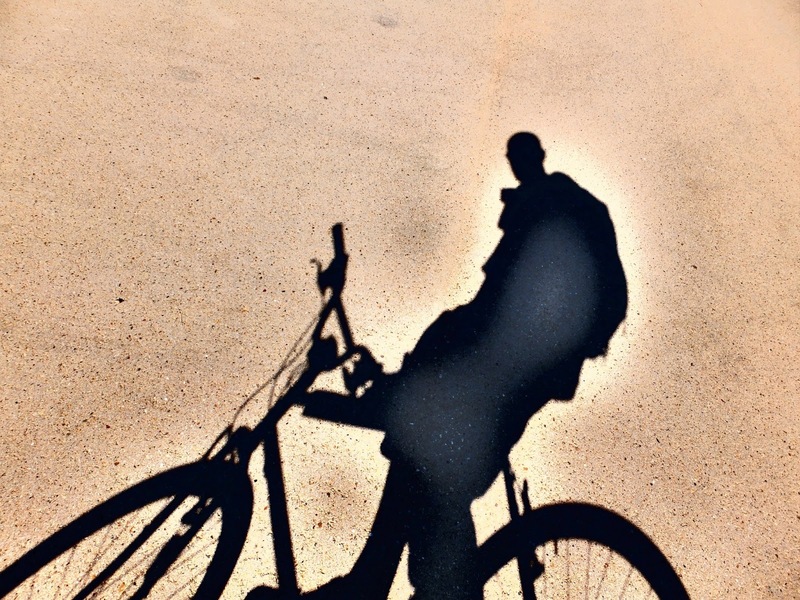 One of the better shadow shots we took this week! Hiding in the shade waiting for the lights to change! 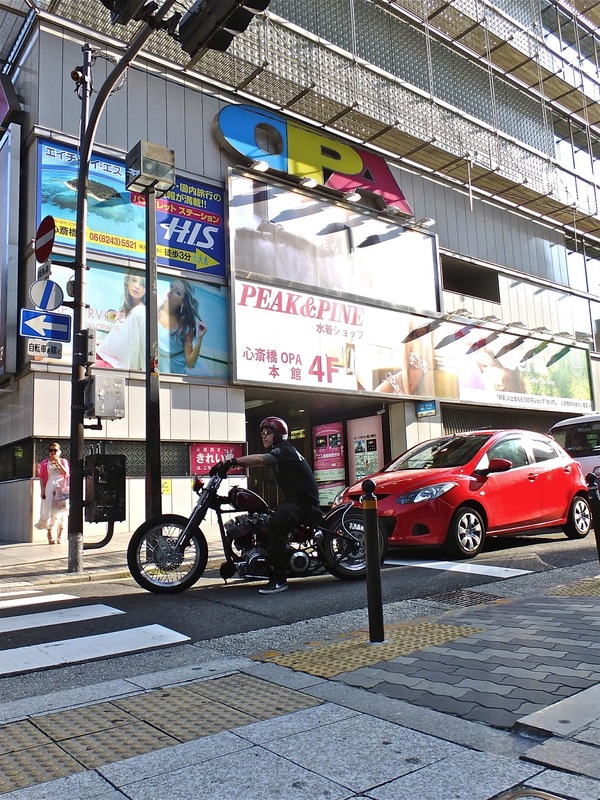 A very cool biker we spotted in Namba. Big Toepfer speeding through town. Something very odd happened to our camera as we tried to get a shot of this stylish Bianchi track bike.. The guys at Guell are made of sterner stuff than us and did the 100+Km ride from Nara to the Guell Shiga store yesterday, braving 37C heat and heavy thunderstorms! Big respect guys! !